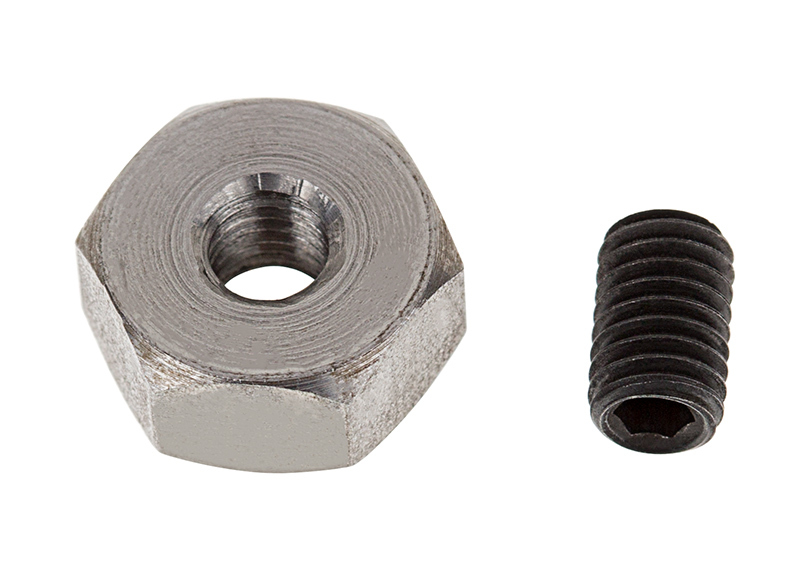 1208 Fastener Bolt Kit for Klus B1890 Edge Lit Channel: Installation Instruction. See PDF For More Detail. 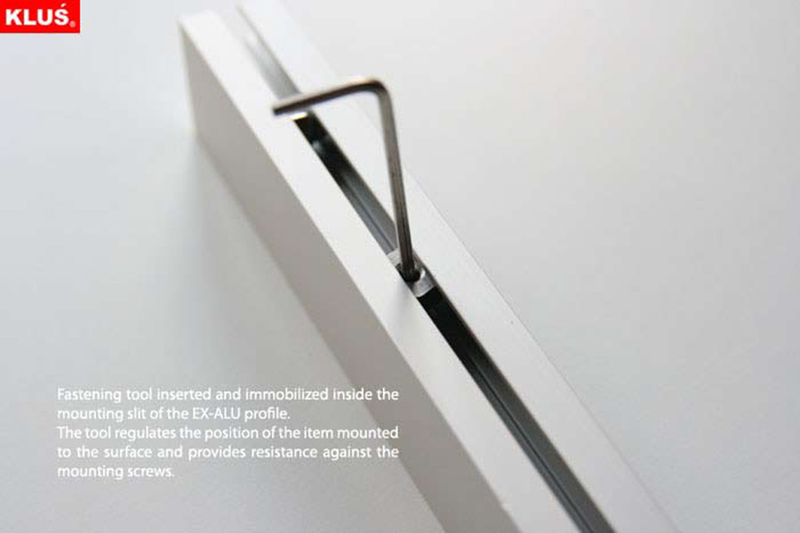 1208 Fastener Bolt Kit for Klus B1890 Edge Lit Channel: Installation Instructions. See PDF For More Detail. 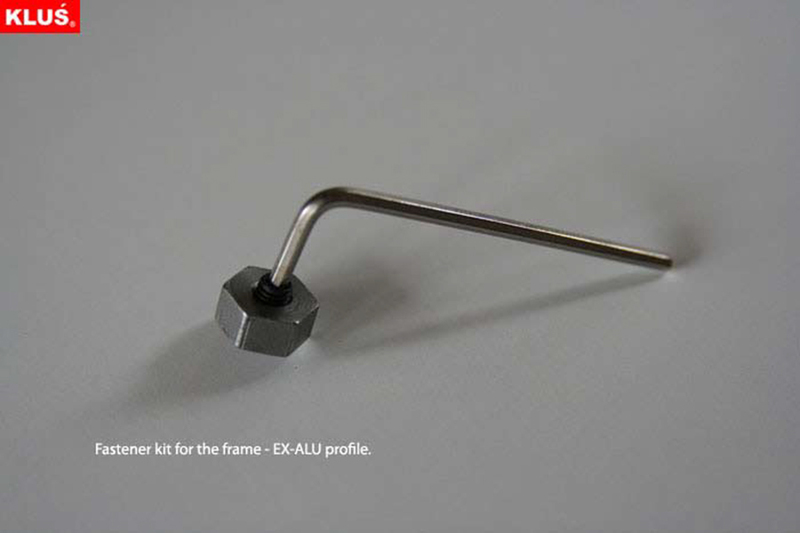 1208 Fastener Bolt Kit for Klus B1890 Edge Lit Channel: Installation Instructions. See PDF For More Details. 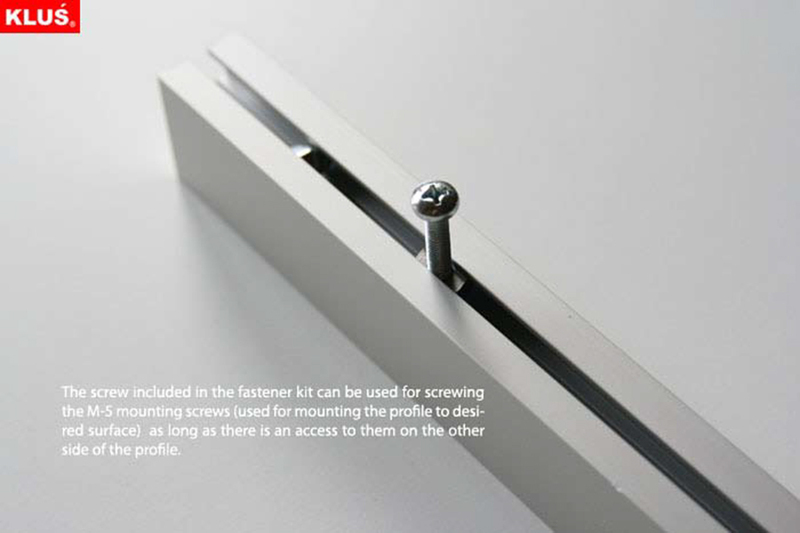 This fastener kit provides a threaded mounting option for your KLUS EX-ALU edge-lit aluminum channel. 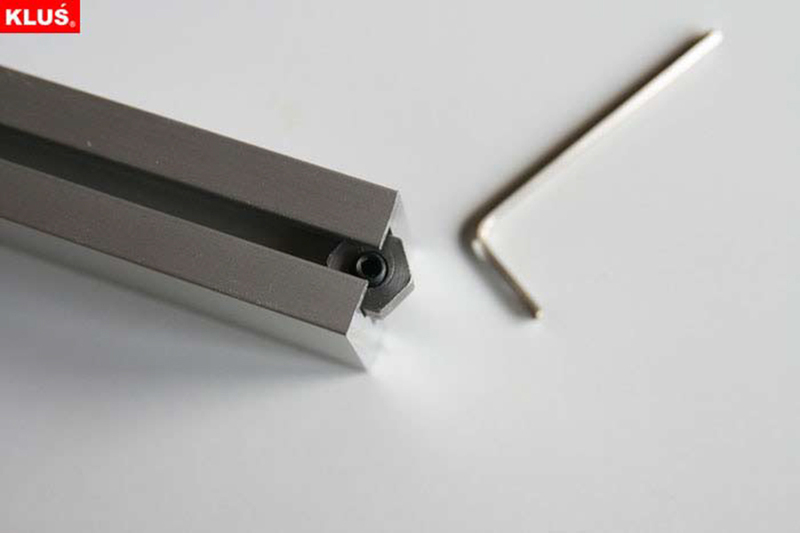 Slide the provided bolt into the channel, and tighten it into place with the included Allen wrench to secure glass in the channel. 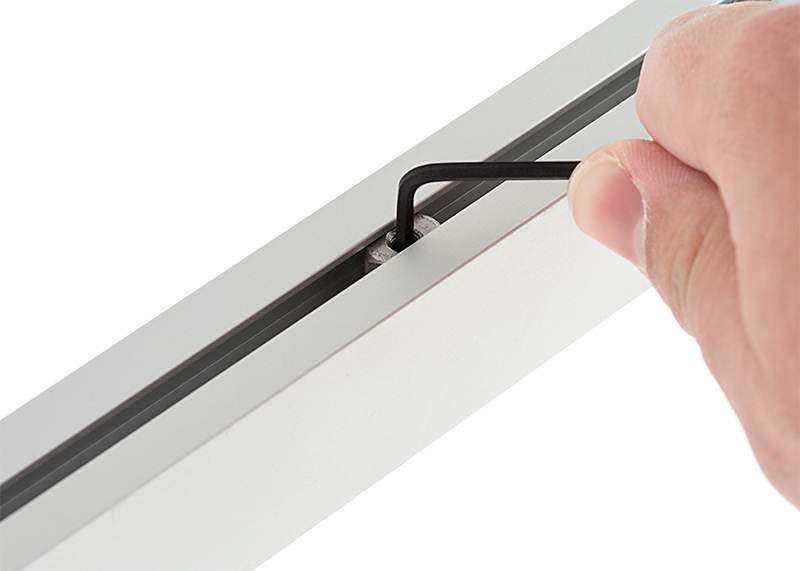 You can also use M5 screws or eye screws (not included) in the threaded bolts to mount or hang the channel. 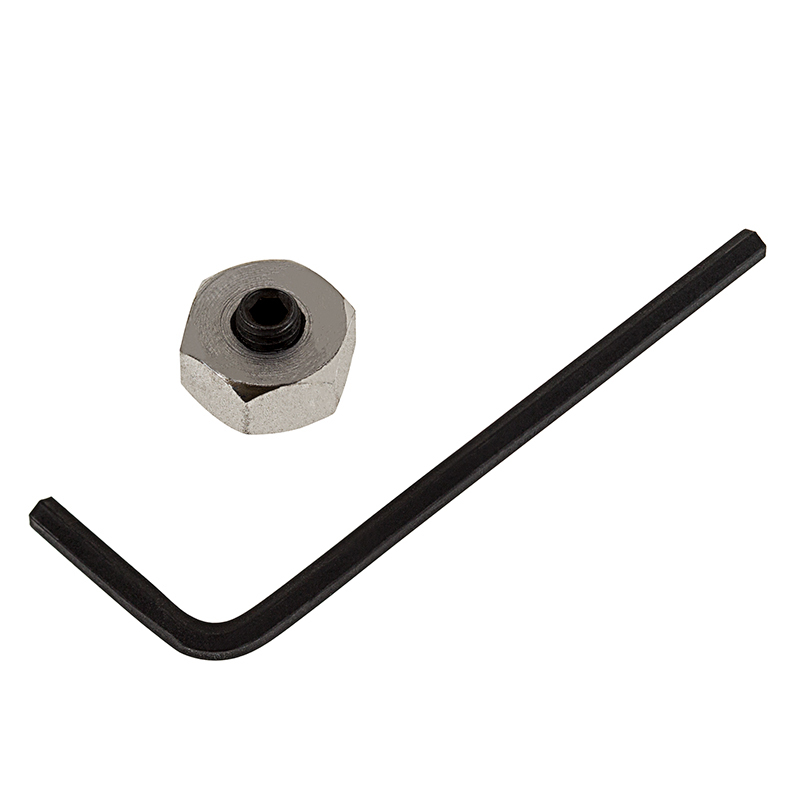 The kit includes 1 fastener bolt and 1 Allen wrench.